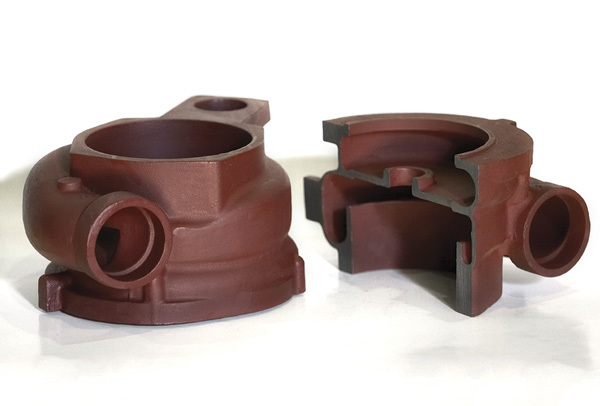 Established in 1978, Denizciler Iron Foundry is a jobbing foundry producing high quality grey and ductile iron casting parts for machine, pump, construction and the agricultural industries. 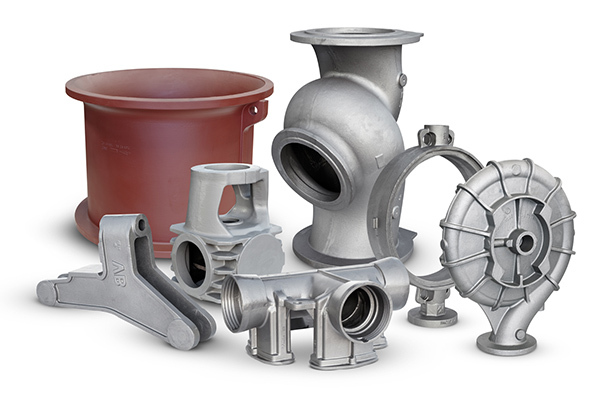 The company places maximum customer satisfaction and high quality at the forefront of its objectives and provides high quality iron castings backed up with the necessary support services such as pattern production and storage services,metal testing and evaulation, prototyping,part finishing,machining,coating and heat treating. 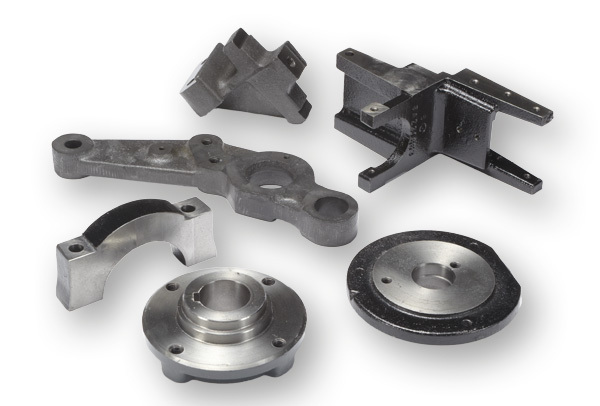 A wide range of parts are produced ranging from 0.5kg to 15000 kg. Melting capacity is 24 tons/hr with a fully automatic moulding sand plant,along with two Hunter and one DISA moulding line. 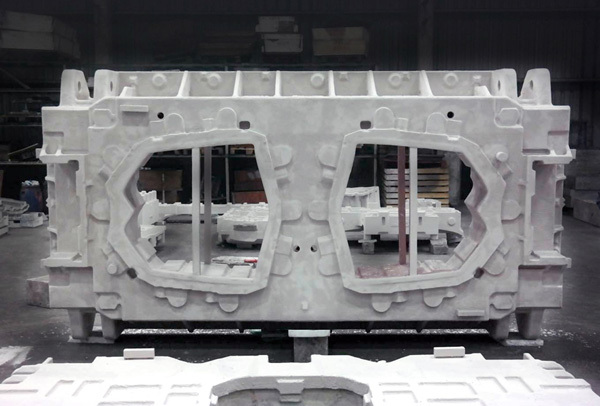 There is one 10 ton/hr furan mixer for medium size casting and one 35 ton/hr for hand molding line. 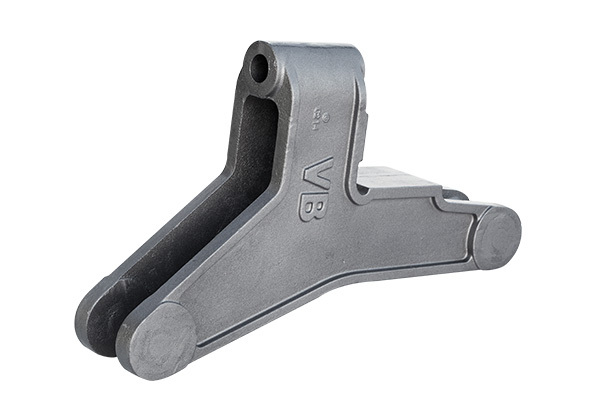 The company also houses CNC grinding machines and a full emchanical and chemical metallurgical laboratory. For the past 24 years Denizciler has been developing business throughout Europe with 85% of production now exports bound mainly to Europe. 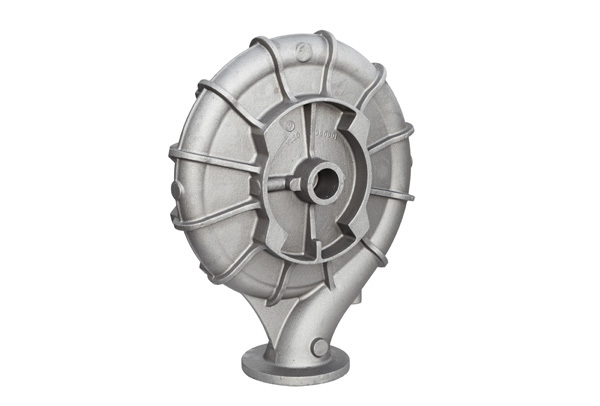 Grey and ductile iron castings in a range of 0.200-22000Kg. – 1 Electric furnace 800mm dia. · 10 60m/sec. 600 mm Dia. Wheel grinding machines.